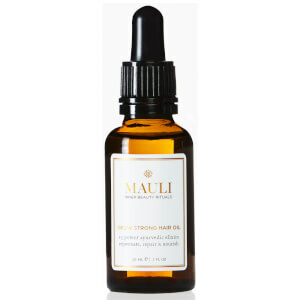 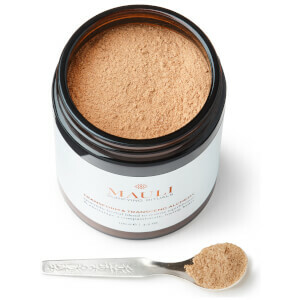 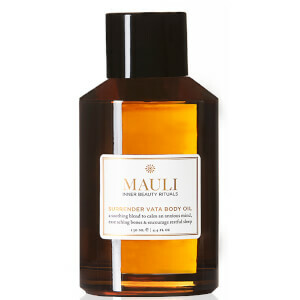 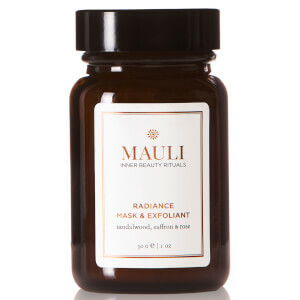 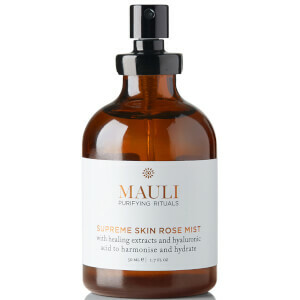 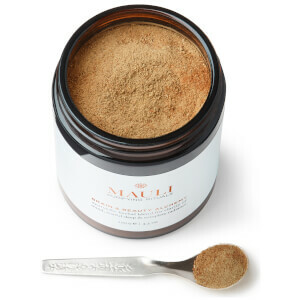 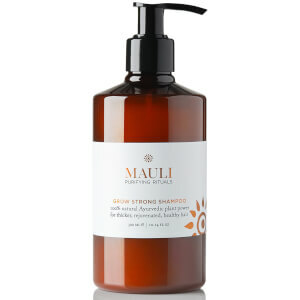 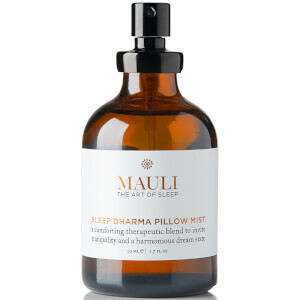 A British beauty brand Mauli incorporates wisdom from ancient India in their range of skin, hair and body treatments. 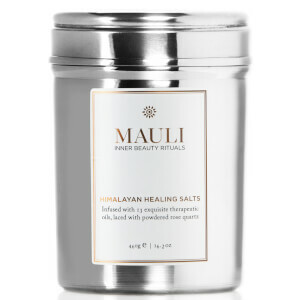 From Himalyan Healing Salts you can add to your nightly bath to a Radiance Multi-Masking Exfoliant & Mask inspired by the preserve of kings and queens from ancient India, Mauli is one of the most opulent skincare brands on the beauty stratosphere. 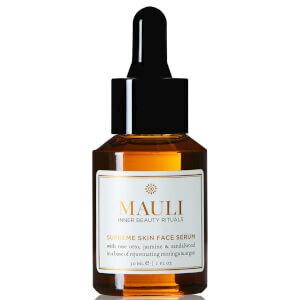 Discover the entire range at Beauty Expert.